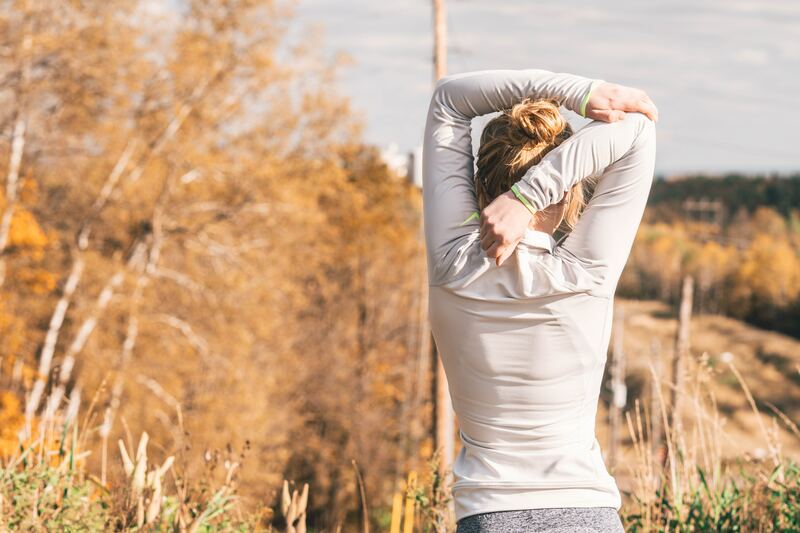 Every year we see emerging health and fitness trends that take the world by storm. Some of these fitness crazes stay popular and become the daily or weekly ritual of people’s lives and others are passing fads. This year, we are seeing all kinds of wonderful new fitness trends and of course, the tried and tested successes of years before. Here are just a few workouts that gaining popularity around the world. Parkour has been around for some time and has been hugely popular in France, but now more people across the world are tapping into the fitness benefits and fun of parkour. 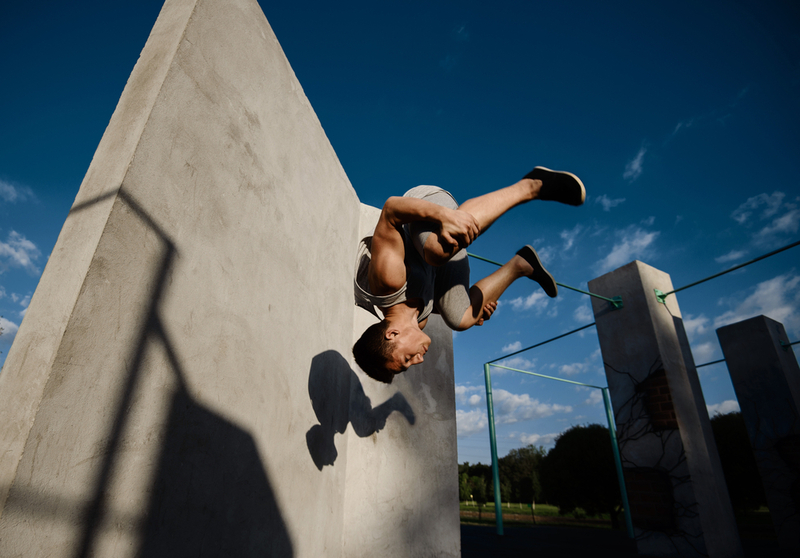 If you haven’t heard of parkour, it is similar to free running where you are basically taking on an obstacle course that already exists as part of your environment. So instead of large inflatable obstacle courses that are also proving to be popular, you would incorporate jumping over park benches, handrails and different outdoor structures that are suitable. It originated from military obstacle training and is perfect when you want to spend time outdoors without the need to get hold of equipment. 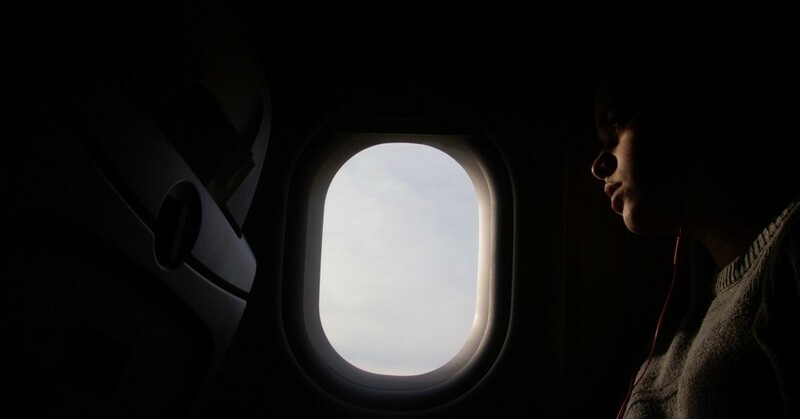 This is also ideal for people traveling that can’t take exercise equipment with them or sign up for a gym membership. Large inflatable obstacle courses are also becoming a very popular fitness trend. These types of obstacle courses have been mostly available in warmer climates and tourist resorts, where they are placed on water but the craze has adapted to other places and been set up on solid ground. Made famous by the popular TV show, Ninja Warrior, this workout provides a combination of upper body strength, flexibility, and sheer bravery. Ninja Warrior originates in Japan, so this is one of the greatest Japanese-inspired fitness trends to gain popularity across the world. Not a newcomer but definitely a fitness trend that has become massively popular over the years, Zumba originating in Colombia. 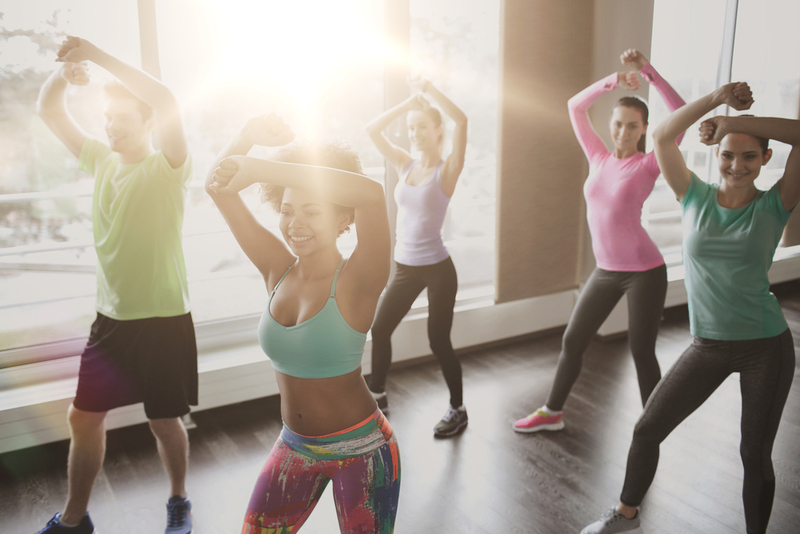 The energetic dance-based exercise is now one of the most popular fitness classes across the world. The instructor-led sessions can burn up to 600 calories and combine cardio intensive dance moves with club-like music. Zumba is currently one of the top fitness trends of 2018, so you will find most gyms across the world now offer this class. Need to get fitted out with the right equipment? Check this website out. Technology is transforming lives in ways like never before—from having Alexa tell you the recipe for dinner this evening, to having apps that can manage your finances. Technology is playing a big part in the fitness industry too, with augmented reality (AR) becoming increasingly popular as a fitness trend. AR technology is providing exciting new ways for people to exercise, following in the footsteps of games like Wii Sports. AR enables people to play simulated games wherever they are, that is more immersing than working out on your own. The younger generation particularly embraces technology so AR is a great way to get them to take part in an exercise in a way that they feel comfortable with and engaged with. What are some fitness trends you’re seeing right now? Share them below! *This article was contributed to The Pin the Map Project and contains sponsored links.